Talking to the Dead, a 2X60 minute drama pilot for Sky Living, produced by Bonafide Films, in association with Warp Films, was aired on Sky Living on 15th and 17th October as part of the Drama Matters season. 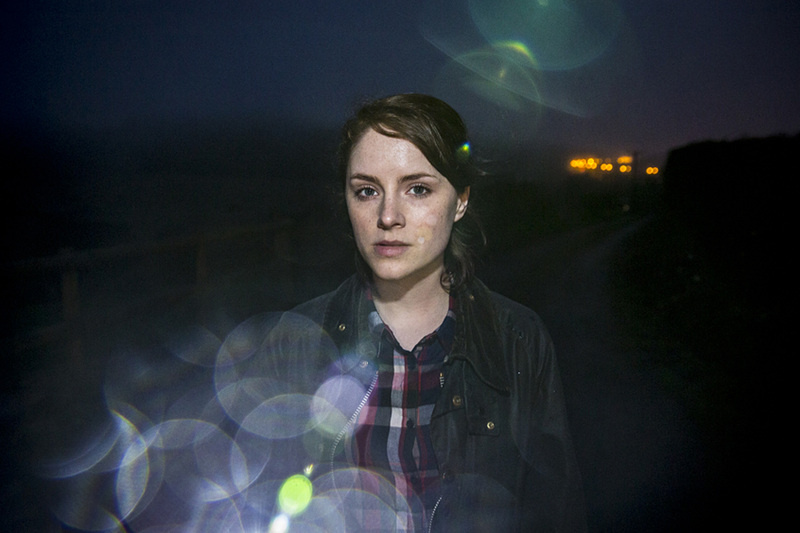 The drama, based on the first in new crime book series by Harry Bingham, brings a new iconic female heroine to screen in rookie DC Fiona Griffiths, played by Sophie Rundle (Radio Times’ ‘Star to Watch’). She is supported by a supporting cast of household names including Russell Tovey, Michael Smiley and Keith Allen. Talking To The Dead was produced by Bonafide’s Elwen Rowlands and Executive Produced by Margery Bone. Bonafide Films, in association with Warp Films, is going into production on ‘Talking to the Dead’, a 2×60 minute drama for Sky Living HD, based on the first in new crime book series by Harry Bingham which brings a new iconic female heroine to screen in rookie DC Fiona Griffiths, a highly committed, potentially brilliant, sometimes erratically behaved young policewoman, who faces her first murder case with Cardiff’s Major Crimes Unit. In finding out about the dead, Fiona begins asking herself questions about her own past, a past she discovers holds secrets she must face if she wants to discover the truth. Bonafide developing drama based on Talking To The Dead, first in new series of crime novels. Bonafide has begun development on an exciting drama pilot based on new crime series ‘Talking to the Dead’, by Harry Bingham, to be adapted by acclaimed screenwriter Gywneth Hughs (“Five Days”, “Edwin Drood”).